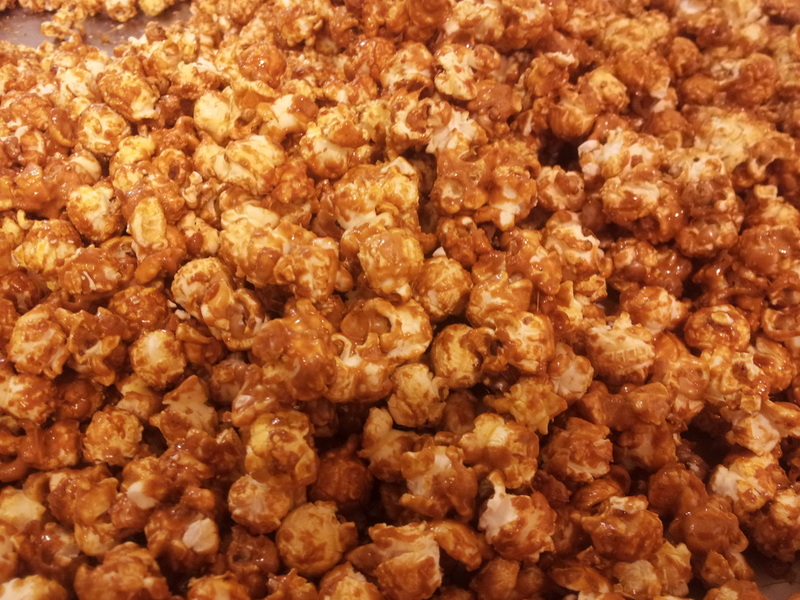 Our caramel corn starts with a "magic mushroom" puff that is mostly fluff and very little husk! The puffs are covered in a crispy caramel coating that leaves them with the perfect blend of salty and sweet! Available in small, Medium and large bags. 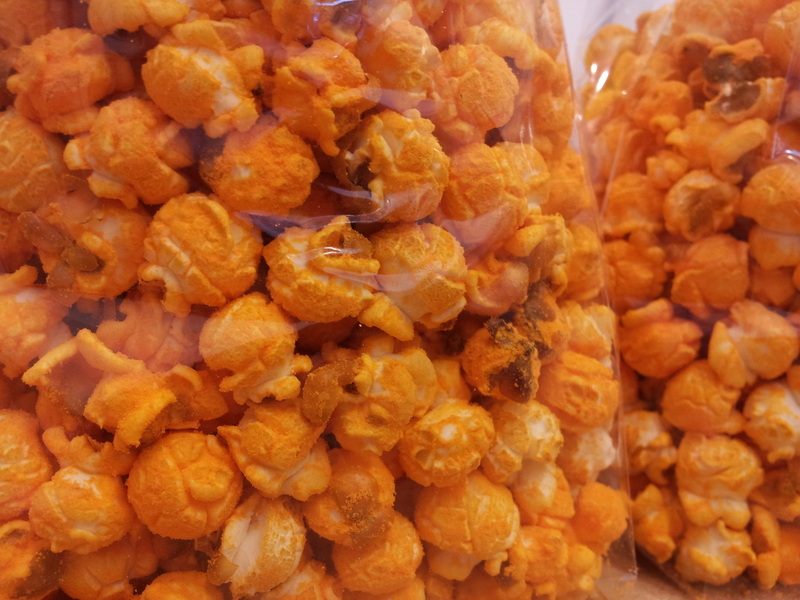 This is made with our same "magic mushroom" popcorn but coated in a great tasting cheddar cheese flavoring.